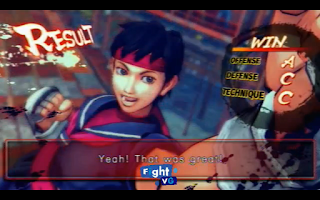 A slew of Super Street Fighter IV: Arcade Edition 2012 players joined us on PSN last night. Watch a replay of the live stream inside. Here is a replay of FightVG's Super Street Fighter IV: Arcade Edition 2012 live stream last night (May 12). We went on PSN to find some talented players ready to showcase their skills.